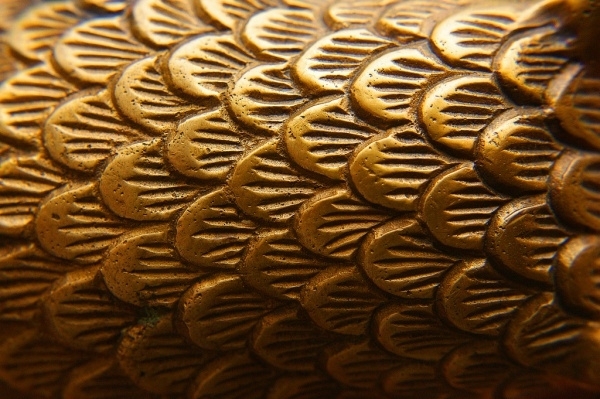 Brass is one of the oldest materials known to man, and it is widely in use even today. As a texture, brass is amazing. Brass textures are unique and versatile and that’s good reason for the designers to always be on the lookout for brass textures in newer and better avatars. Regardless of what the creative might be, having a collection of textures is always a good thing. If you’re big on brass textures, then you’re lucky because in this post we have compiled some stunning brass textures.You may also see Aluminium Textures. 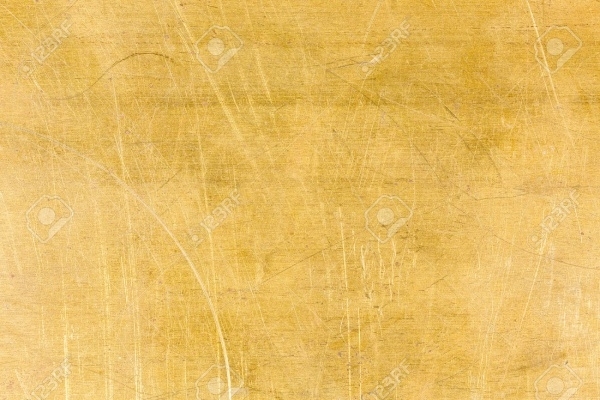 Take a look at this splendid Golden Textures. 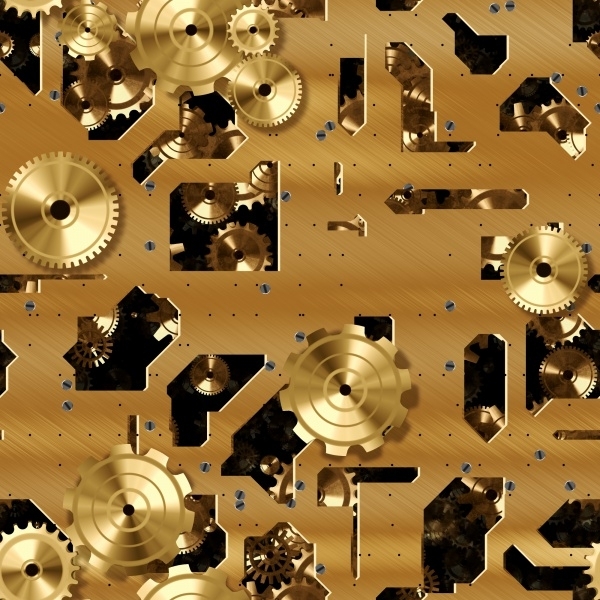 It features cogs and gears in the gold metal plate. 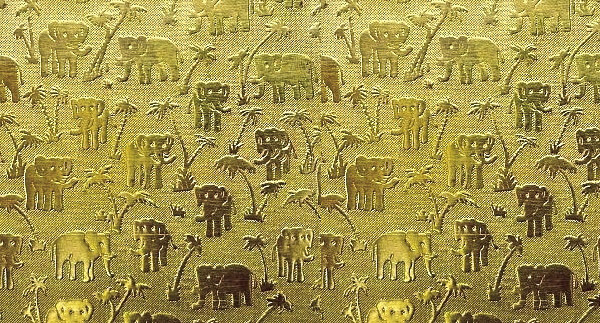 It is a free and downloadable texture, apt for all kinds of creative projects. 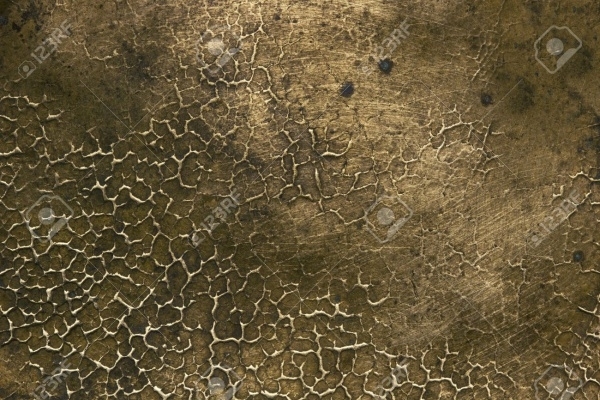 If you enjoy corroded textures and love working with them in your assignments, this corroded brass texture is a definite must-have.You may also see Dark Grunge Textures. 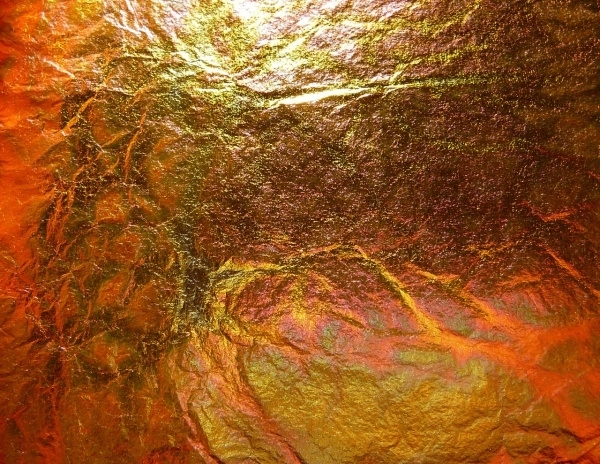 This is a surface texture and the image is captured soon after the brass casting process. Check out the variety of colors which have come to the fore as a result! 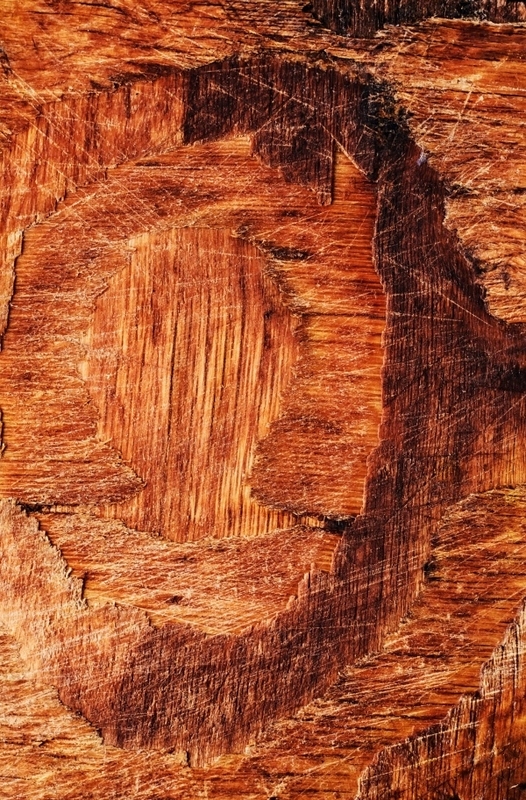 If you’re looking for a very old-looking brown wood texture which has the clear markings of rust, erosion and grunge etched inside of it, this texture is the one you should download and use. 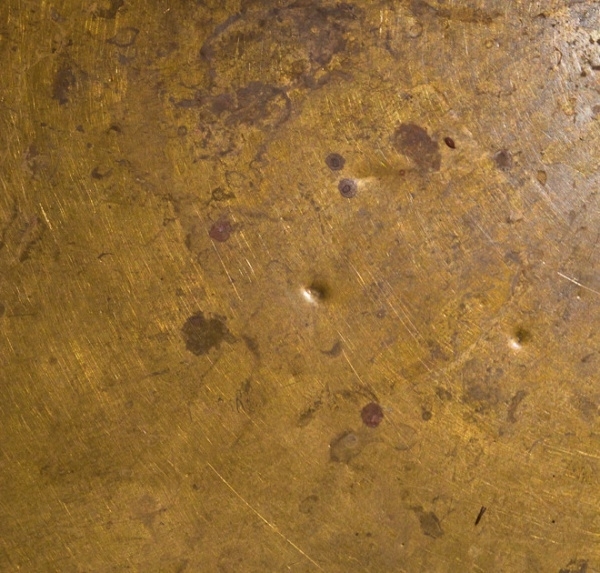 For a fan of scratched textures, taking a look at this scratched brass texture is a must. The texture is qualitative and high-resolution can be utilized in various capacities in design and art. 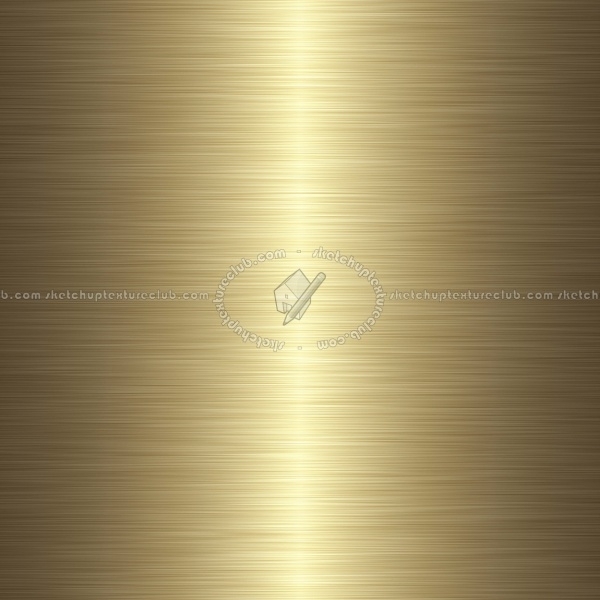 This is a good quality brass texture with light reflection; as a result, the texture has got a gold color tinge in it. This could be aptly used to design backgrounds for online and offline projects. 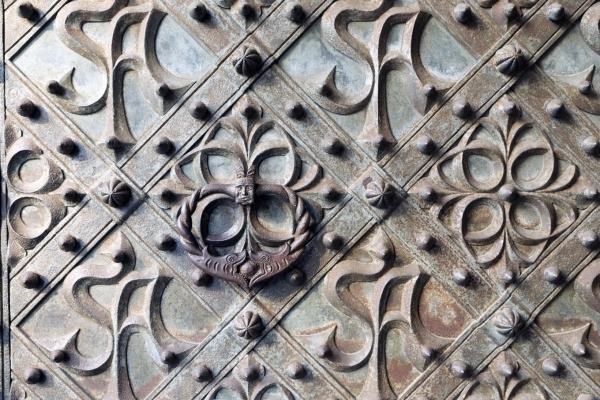 This metal door brass texture is another good-looking specimen in this category. 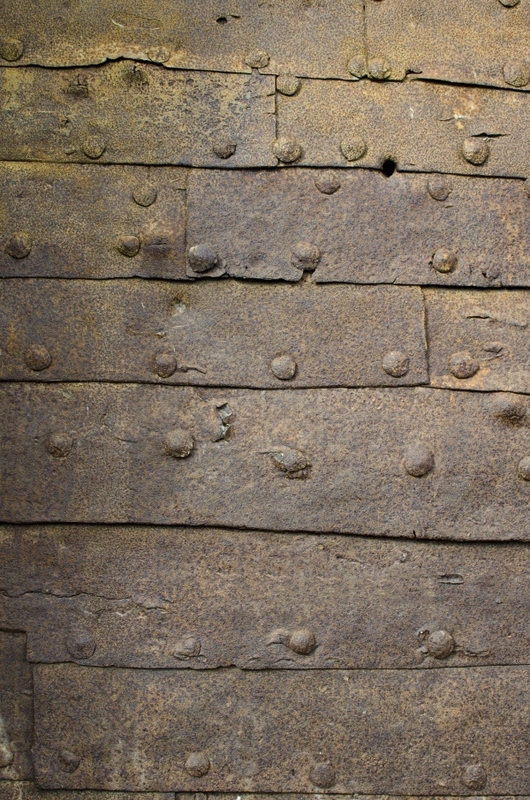 Look out for other little details such as the rustic bolts, rivets, the dented panel, etc. 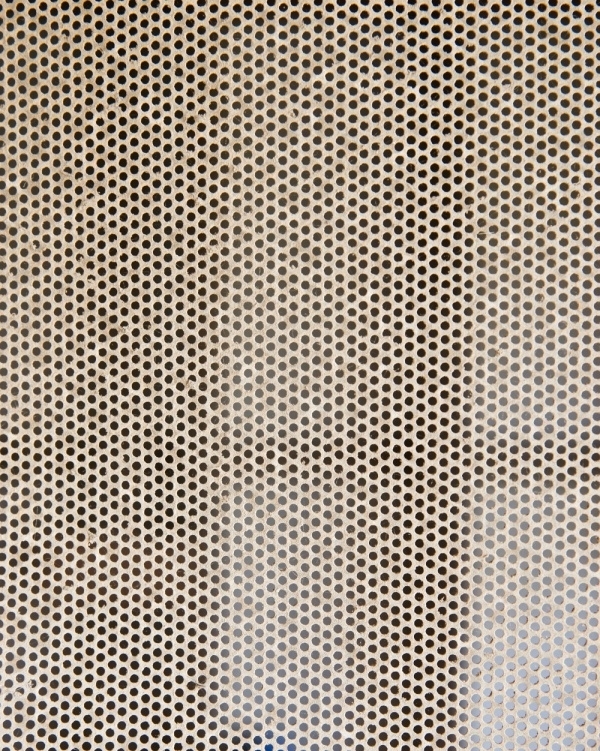 Old metal makes for great texture design. 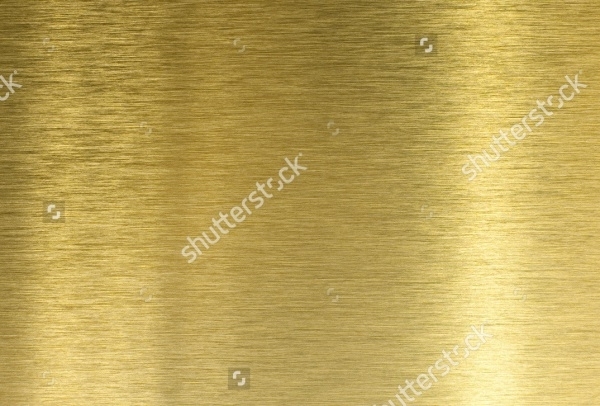 Check out this brass texture for example. It has all the qualities to qualify for being used in background design projects. 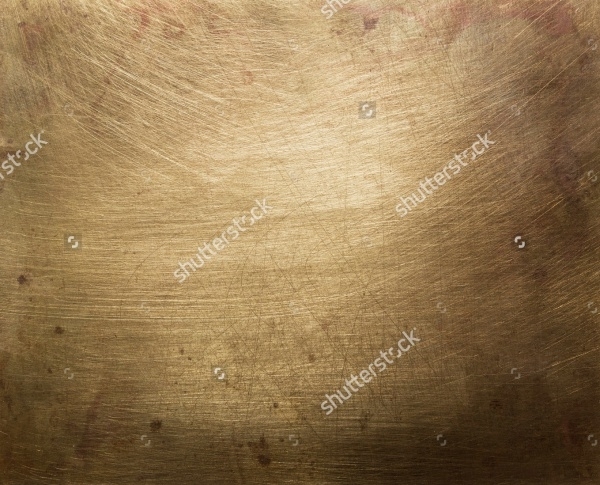 This is brass plate texture and you could also say it is an old metal background. Whichever you see it, the undeniable aspect of course is that the texture vector is very useful and a must-have! 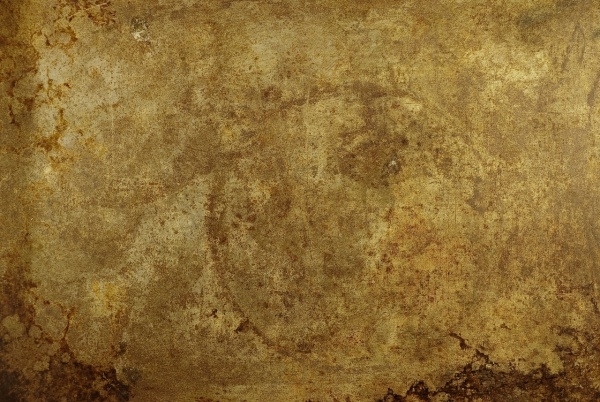 This is a seamless texture design of a rusted brass. It is a high-resolution texture image and you can put to good use in your creative endeavors – online and offline. If grungy textures are your thing, surely you’d be very impressed with this example. 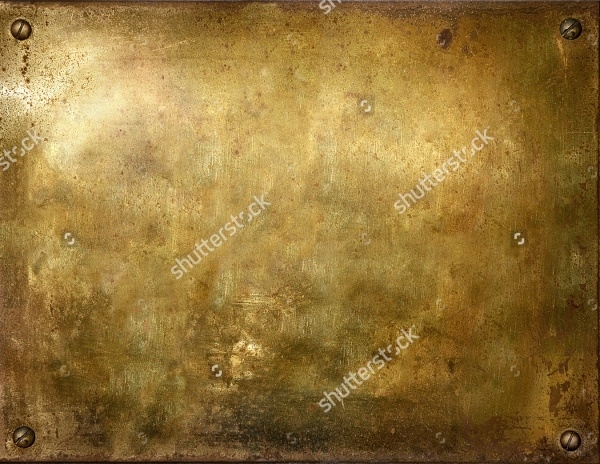 This is a grungy yellowish brass metal texture from a brass plate. Don’t miss out the screws! This is particular texture is slightly on the decorative end of things. 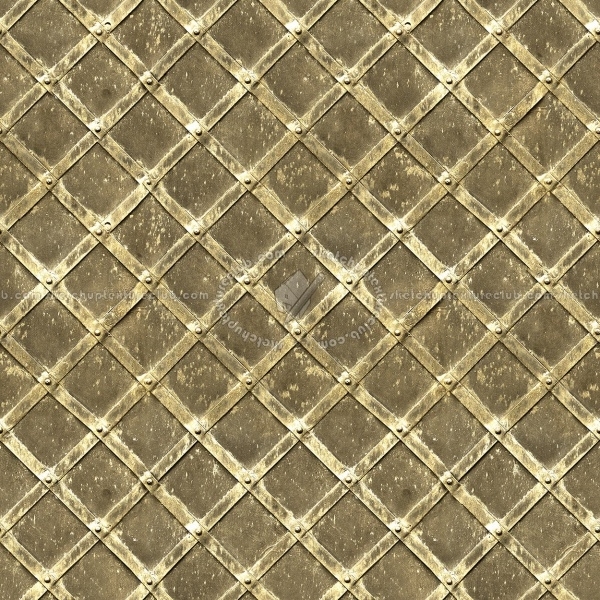 This is texture image is derived from a metal door which has intricate ornamental detailing on it. This is a set of two textures – Brushed bronze and brass stitched. The color is a major variant and that’s the giveaway of this bundle. The template is high-resolution and customizable. If old, grungy and weathered metal textures are your game, then this particular sample is definitely in your territory of textures. 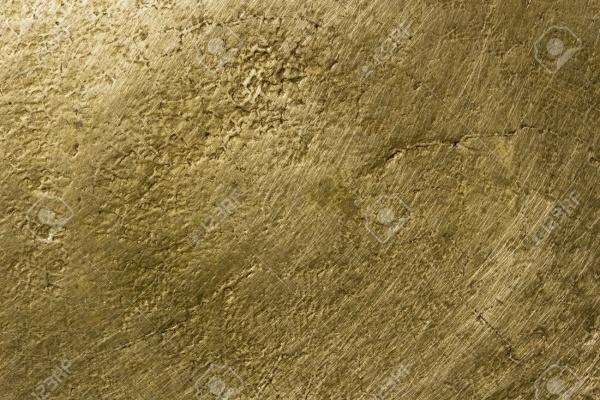 This is a polished brass texture image. It is available with a display resolution of 1250×1250 px and 2500×2500 px (the full-resolution). In the world of textures, you can always expect to be pleasantly surprised. Textures have the quality to surprise and shock viewers. 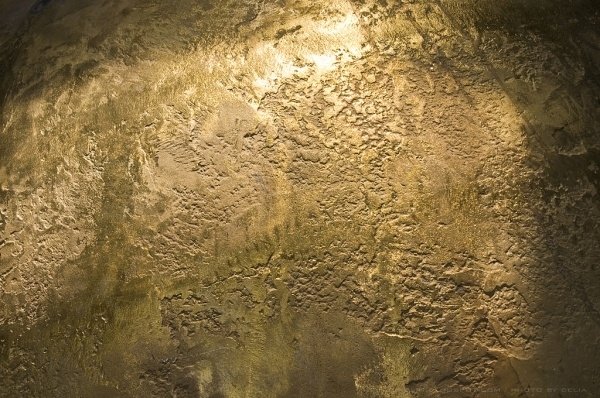 As admirers of brass textures, surely the samples in our latest collection would have given you wow-moments! Go ahead, download and utilize these samples!